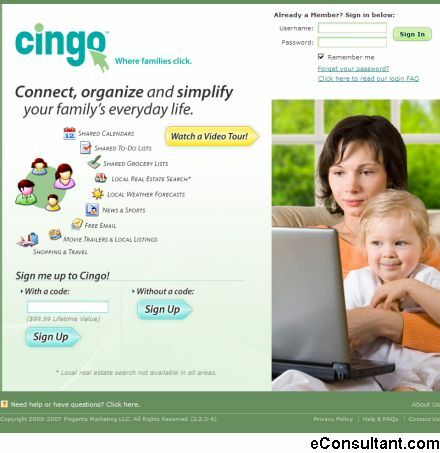 Description : Cingo is a simple, easy and powerful new way to experience the internet and organize your family in one great location! Shared/private calendars and to-do lists. News, movies, grocery lists, shopping, travel, weather… even local Real-Estate listings and more.